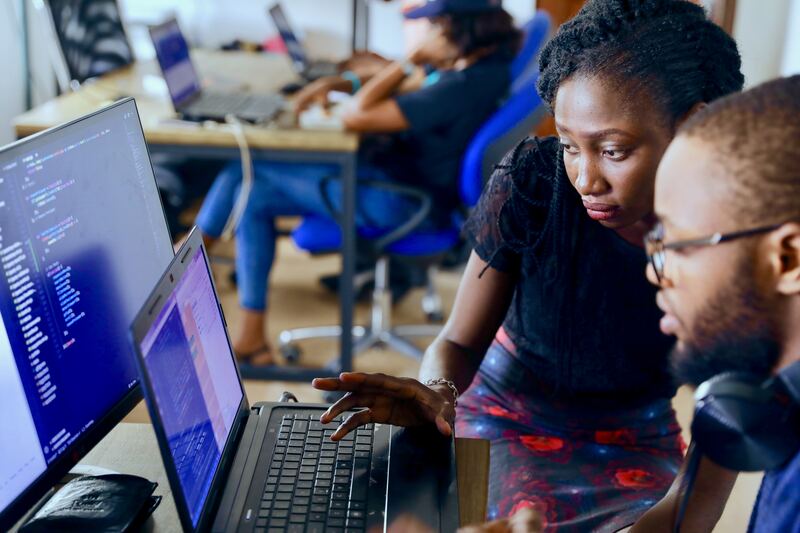 U.S. blockchain development company Hashcash Consultants announced that it is engaging in collaboration with local financial institutions in Nigeria to integrate blockchain solutions in the country’s financial services sector. 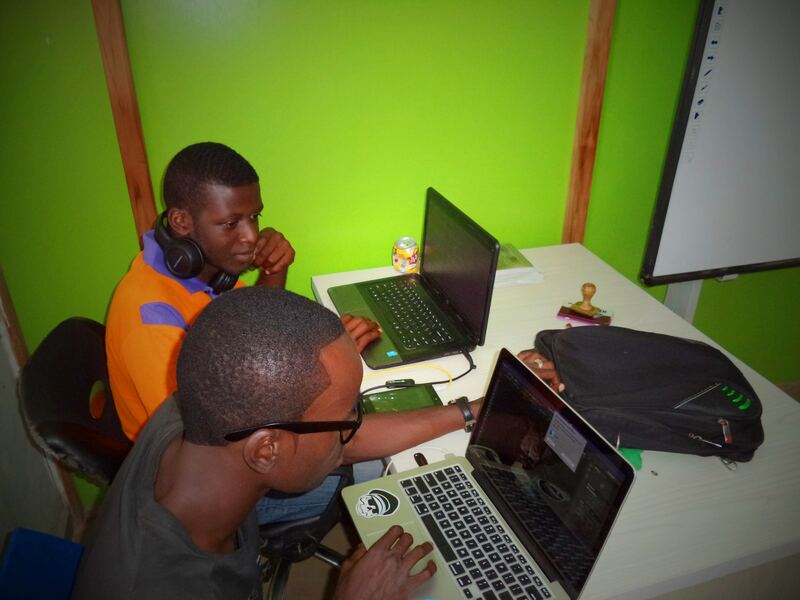 Hashcash plans on making use of blockchain technology to solve the financial exclusion crisis facing a large percentage of the over 180 million population of Nigeria by capitalising on the dominance of mobile phone usage in the West African nation. The Hashcash team conducted a survey in Nigeria which has concluded that remote regions in the country are experiencing intense financial exclusion, according to a press release published by Business Insider. This exclusion has resulted in most inhabitants of these regions not having access to basic financial services such as a bank account. 1. Nigerian banks and other major financial institution still depend on the use of bullion vans to transport currency, thereby making it difficult to provide adequate security and increasing the chances of the cash being stolen while in transport to its destination. 2. Of the over 180 million population of the country, a large portion of them do not have a basic bank account. The inability to access basic technological gadgets like a computer desktop or laptop and other basic financial facilities like traditional bank branches is hindering financial inclusion in the region. However, the majority of the Nigerian population has access to a mobile phone device. 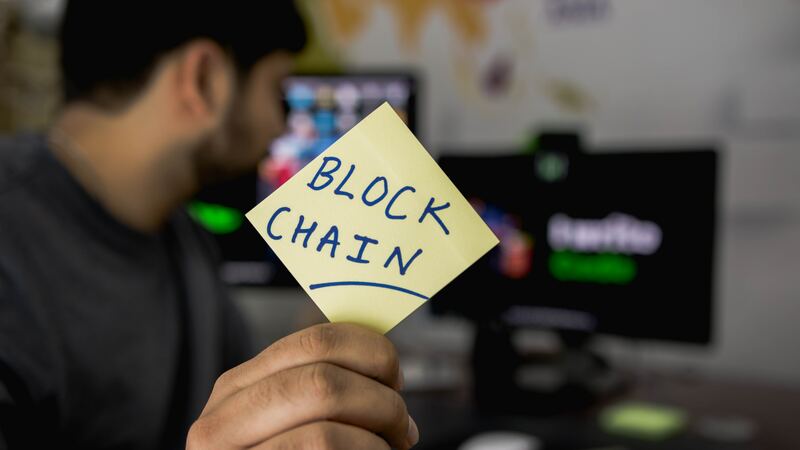 The advancement of blockchain technology has made it so that a common mobile phone is more than enough to implement a blockchain-based banking solution. Such an implementation could help towards providing a permanent solution to solving the current financial exclusion crisis facing the country. Especially, the remote regions of the country. There are several advantages associated with the implementation of a blockchain based banking platform for the Nigerian economy. Firstly, an easy to open blockchain-based bank account will allow easy transfer of funds by individuals in these remote regions to others. Therefore, the need for a brick and mortar bank becomes eroded. Secondly, with so much insurgency and unrest taking place in some these regions not having to transport money in vans, where the risk of getting attacked is impending, is a major advantage. Thirdly, a blockchain-based banking platform provides the needed transparency, for the protection against corrupt government officials and other people of questionable characters. The transparency of the blockchain banking platform helps to ensure accountability. 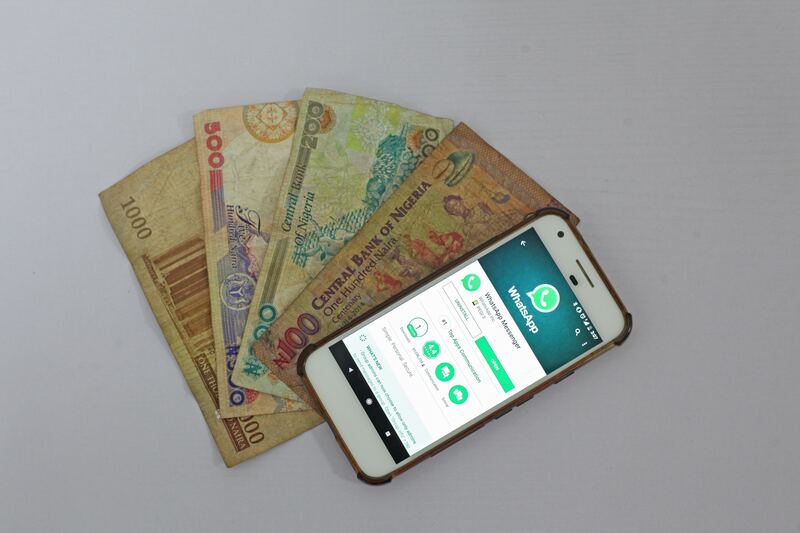 Hashcash hopes to improve the digital financial services landscape in Nigeria by working with local financial institutions to develop mobile-friendly blockchain-powered banking solutions for the unbanked and underbanked in the country.